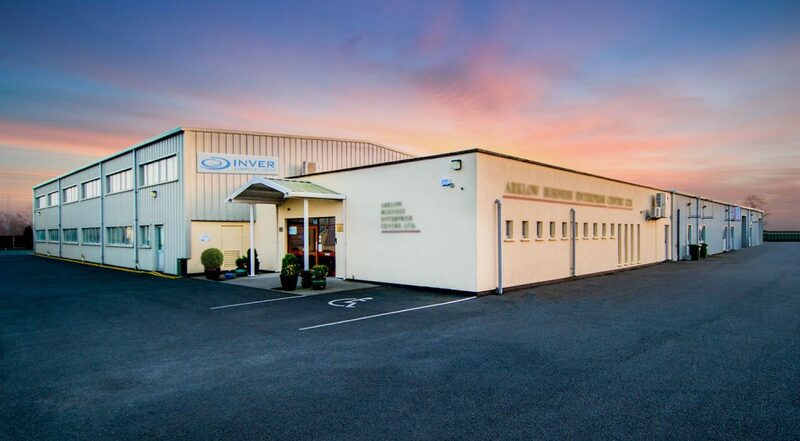 Inver Bathrooms is a bathroom distribution specialist based in Arklow, Co. Wicklow, Ireland. 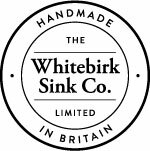 Our dedicated team of people have been involved in the bathroom industry for decades and will be more than delighted to share their expertise with you regardless of the query. Inver Bathrooms’ core strength is our creativity. This involves innovation in product design, marketing, logistics and bringing solutions to you the customer. Customer service is at the heart of our selling proposition and honesty , integrity and delivering on our promises is our commitment. We place so much emphasis on service because your time is important. Quite simply you place the order and we look after the rest. And when you deal with Inver you make the best use of your time because our entire business model revolves around service to you the customer. We take the hassle out of doing business. When you contact us you will notice immediately that you are dealing with people who put their customer first in everything we do.